We are pleased to announce that we will be hosting another offering of our popular GIS for Public Gardens: Online & Mobile workshop in conjunction with the 2017 American Public Gardens Association Conference in Hamilton and Niagara, Ontario this year on June 19. 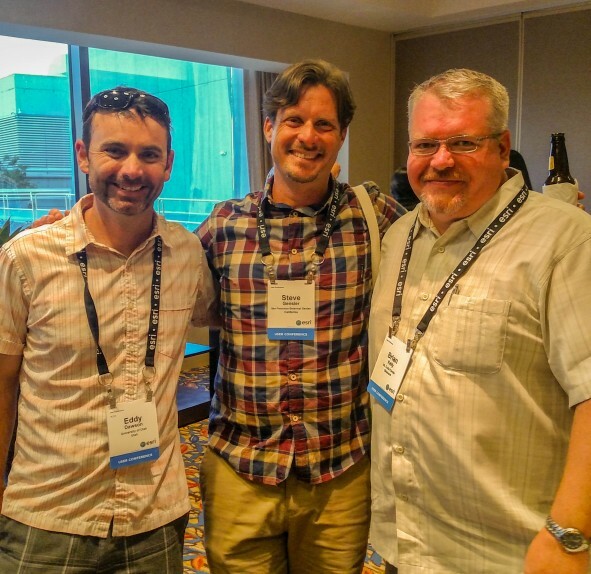 The most innovative and influential GIS work comes into focus at the Esri UC. Every year, ArcGIS users tell stories of inspired solutions, insightful best practices, time-saving apps, and game-changing maps. You could tell your GIS story at the 2017 Esri UC. This is a chance to show your peers what you can do. Whatâs in it for you? While youâre at the conference, your paper session will help you attract peer recognition and valuable feedback. 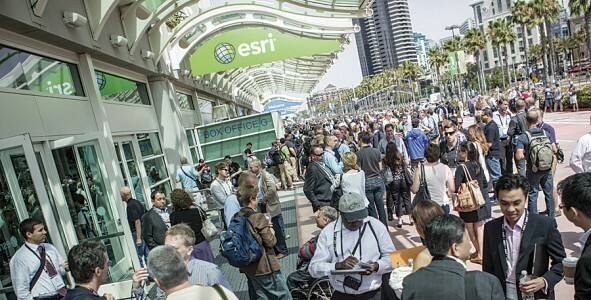 The Esri International User Conference is undoubtedly the largest GIS event of the year. If you are in the San Diego area this year, we hope that you can join us at the San Diego Convention Center from June 27 - July 1. Eddy Dawson of Red Butte Botanical Garden, Steve Gensler of San Francisco Botanical Garden, and Brian Kelly of Mt. Cuba Center celebrate at the symposium closing reception. Photo credit: Brian Morgan, Alliance for Public Gardens GIS. Many public gardens are already using GIS to help manage their grounds and collections. Now, newÂ cloud-based GIS tools promise to transform our gardenâs collection maps into story-telling tools and apps thatÂ can help us engage with visitors, teach science literacy, and advance plant conservation worldwide. We are pleased to announce the latest release of the Collection Mapper configuration of Collector for ArcGIS! 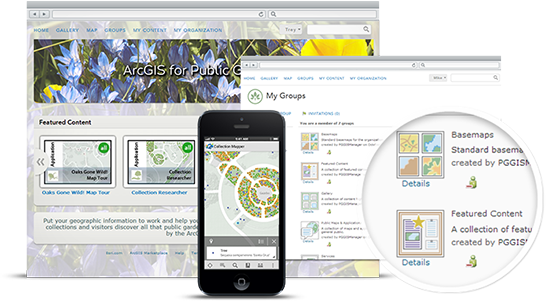 We are pleased to announce the latest release of ArcGIS Online for Public Gardens! This update includes new group icons and thumbnail templates to help make your mapping portal look even better. ArcGIS OnlineÂ is a cloud-based mapping platform for organizations. 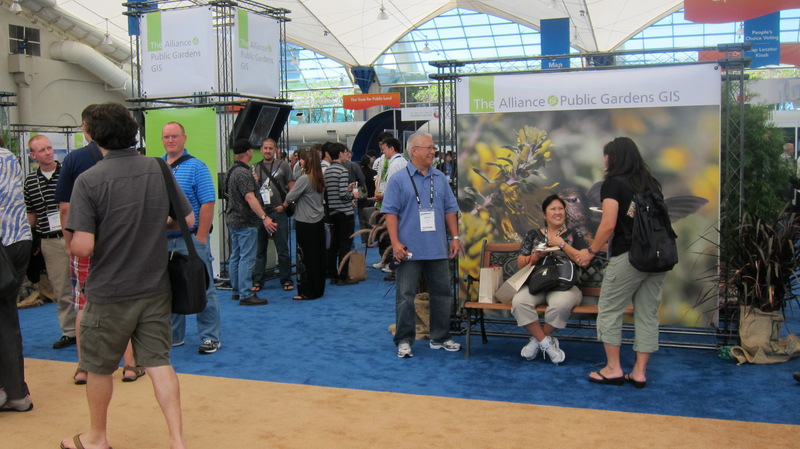 Don't miss the offerings of the Alliance for Public Gardens GIS at the 2013 Esri InternationalÂ User Conference. 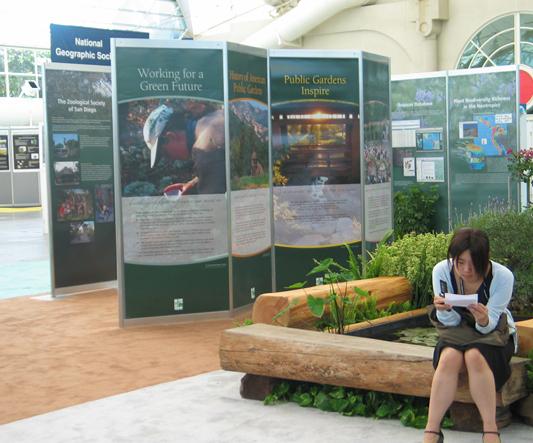 There are several instructional workshops presented by Esri's Public Garden Solutions Lead, Brian Morgan, as well as paper presentations by members of the public garden community. Date: Friday, April 26, 2013 Time: 3-4:30 pm Place: UC Davis ARC Ballrooms Admission: FREE RSVP: Carrie Cloud DOWNLOAD THE EVENT FLYER Remember when you used to need 10 cents to make a phone call outside your home? 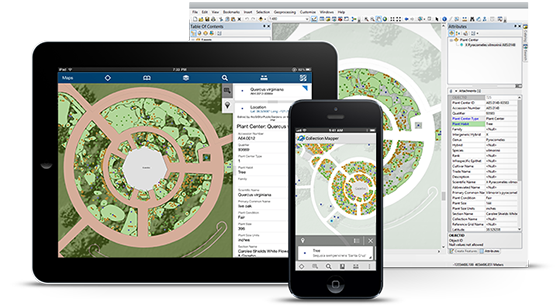 Do you want to learn how to create and maintain accurate collection maps for your garden using the industry's leading GIS software? Show Your Work to the GIS World!